We asked our staff to pick their favourite 15 projects to celebrate our 15th anniversary this year. 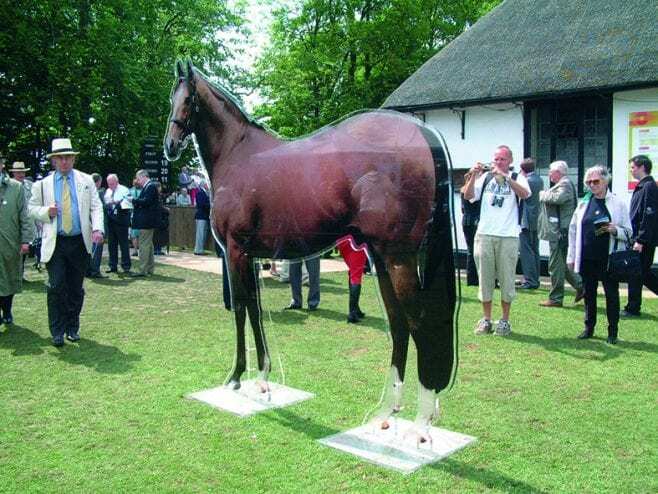 Here’s Darren’s – Darley Horses Newmarket and Stallion Parade 2005. “For 4 or 5 years on the trot (pun intended!) we worked on the Stallion Parade and as we always had a good working relationship, we were then invited to attend the event. It was always a bit of a jolly and a chance for us to get suited and booted. The images were slick and something a bit different. Often with jobs, if it’s an office fit-out for example, we don’t really get to spend time with the finished project or see people’s reactions. But here you got to see the job in situ, people interacting with it and kids especially loving the horses we’d made. The event itself was always something really amazing so it was great to be a part of it. We’d worked with Darley Horses on their offices too but the events have to win it just for getting to soak up the atmosphere and be a part of it. 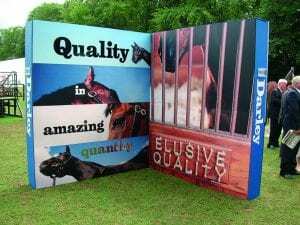 25mm thick, semi-translucent freestanding horses to exactly the correct size of each real stallion, profile cut to shape with exterior medias and acrylic to withstand the elements and the rigour of being transported from one event to the next. 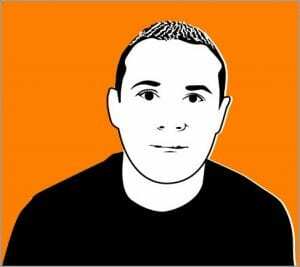 Darren Belcher has worked as Project Manager at LTD for every one of our 15 years.